The Orchards at Severn offers one, two, three, and four bedroom townhomes for rent in Severn, MD. Our townhomes are spacious and equipped with essential features such as an in-home washer and dryer, and they’re also affordable. We believe that everyone should enjoy the comfort and convenience of a beautiful home. 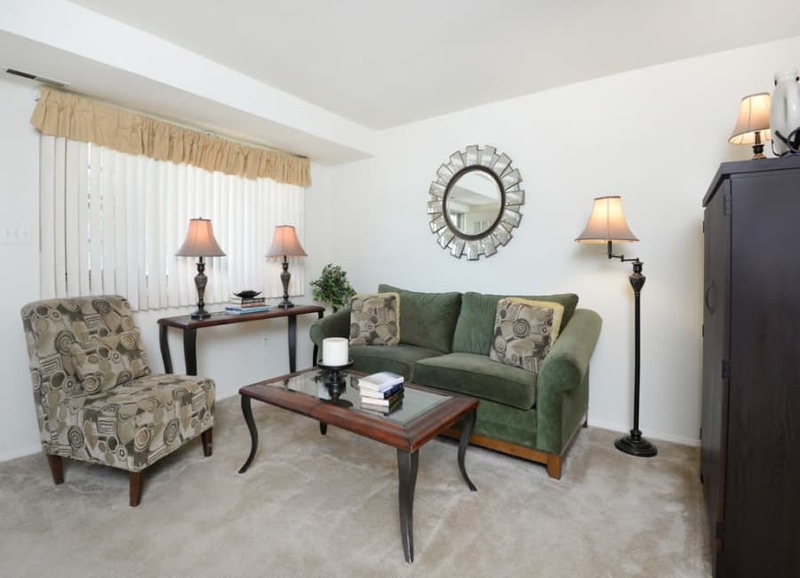 At The Orchards at Severn, you’re sure to find the right apartment for you, your needs, and your budget. Our one bedroom, one bathroom homes cover 690 square feet, while our two bedroom options go up to 952 square feet. If you’re looking for more space, take a look at our 1,105-square-foot three bedroom homes and 1,328-square-foot four bedroom townhomes. No matter the floor plan that best suits you, all of our homes come equipped with everything you need to live well. With an in-home washer and dryer, you can tackle that to-do list with ease. Your kitchen is complete with energy-efficient appliances such as a timesaving dishwasher, so you’ll spend less time cleaning and more time cooking your favorite meals. With air conditioning, you’ll stay cool when the hot months roll around. Have any questions about availability? Want to see the floor plans in person? Give us a call, schedule a tour, and come visit The Orchards at Severn today.